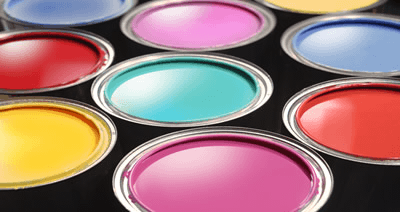 Organic’s experienced team delivers accurate color shade matching, high performance products and unparalleled technical support to address your toughest colorant needs. See You in Fort Worth!!! 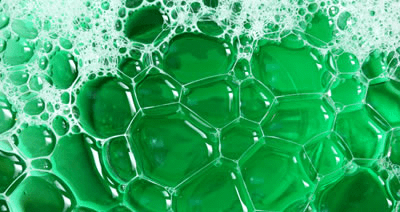 A BIG Thank You to our friends – old and new – who came by our SPLASH booth at Techtextil 2019 (Raleigh, NC) to discuss their color and chemical needs. There was plenty of interest in our PeractoTM Ink Jet and Pad Dyeing Nano Pigment System, as well as inquiries into dyeing emerging fibers such as Hemp. We also had many discussions regarding performance textiles such as Nomex and Kevlar, as well industrial composites, nonwovens, and barrier fabrics. 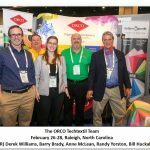 ORCO will continue to strive to be at the forefront of developments in Technical Textiles, Ink Jet Printing, Sustainable Color Application, Nano Pigments and Functional Chemicals. We will also be featuring our latest developments regarding Farbenpunkt’s PERACTOTM System of Nano Pigment Padding and Ink Jet dispersions. We look forward to seeing you in Raleigh and discussing the latest in Textile and Nonwoven Innovations. 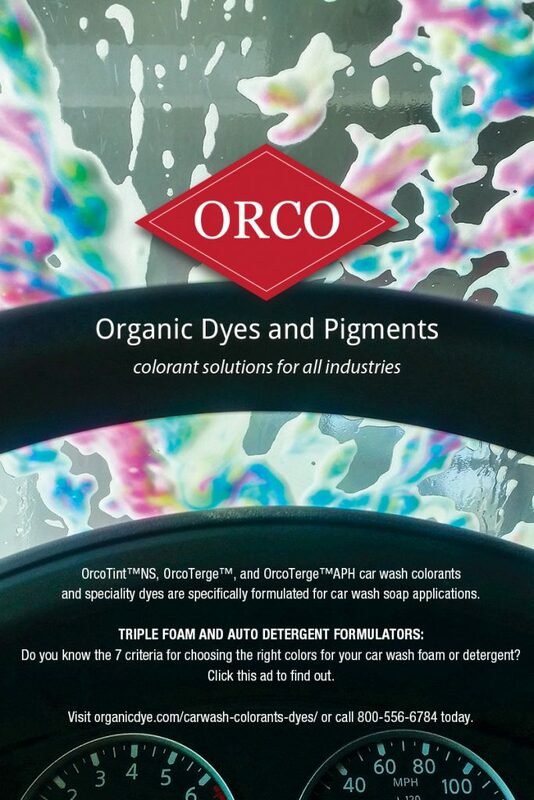 East Providence, RI., December 3, 2018 – Organic Dyes & Pigments LLC (ORCO) announces the acquisition of the assets of Premier Colors, Inc. located at 100 Industrial Drive in Union, SC effective November 30, 2018. 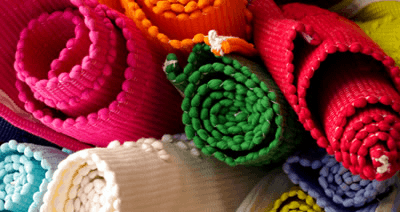 For over 30 years, Premier has had a proud history of supplying pigment dispersions and specialty chemicals to the textile, paper, coatings and leather industries. Organic Dyes and Pigments is a leading colorant solution provider offering a broad range of high-quality dyes, pigments and specialty chemicals used in a diverse base of industries including textiles, coatings, agricultural products, construction materials, HI&I and many others. 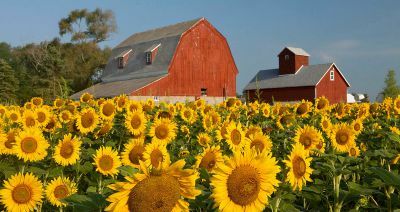 The company is headquartered in E. Providence, RI with additional locations in Concord, NC and Shanghai, China. Visit www.organicdye.com for more information. 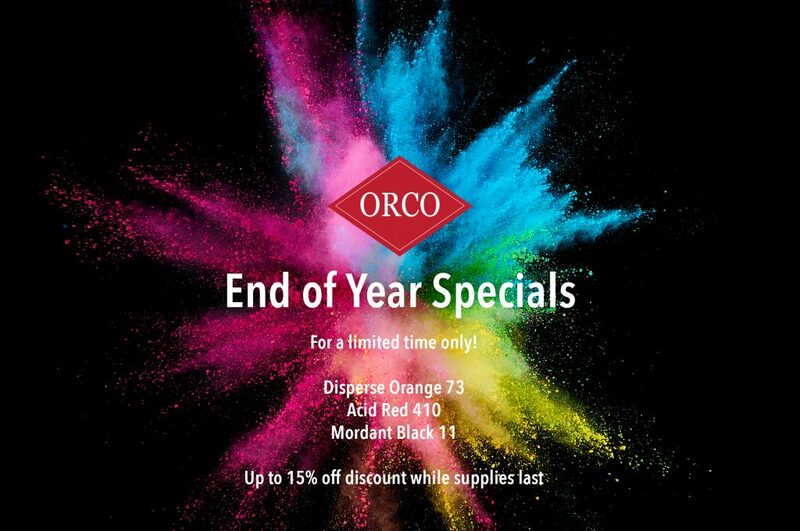 ORCO End of Year Specials. Click HERE for further information. 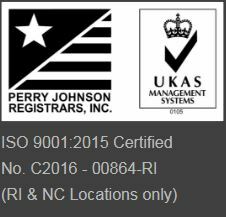 We are pleased to announce that Organic Dyes and Pigments LLC has completed it’s transition from ISO 9001:2008 and is now ISO 9001:2015 Certified! 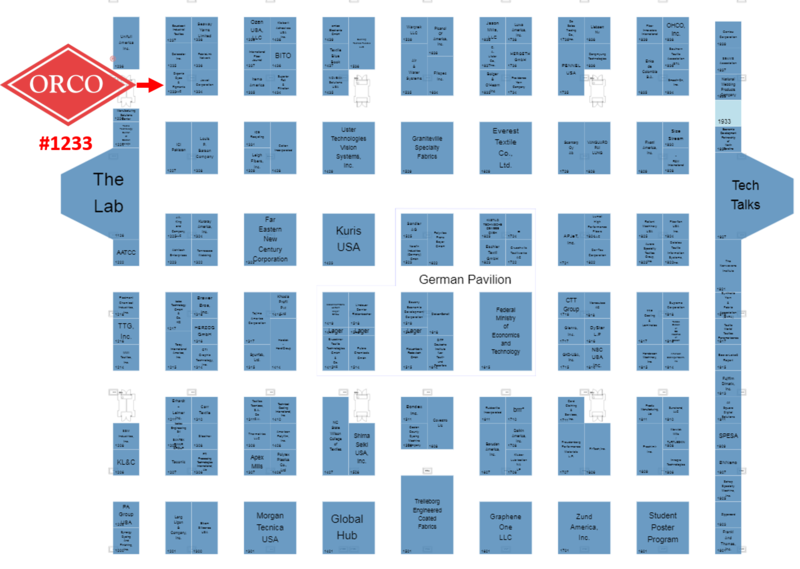 YOU ARE INVITED to visit us in Booth 2607 (floor layout) at Techtextil North America, May 22- May 24 in Atlanta Georgia! We are excited to participate in this national exhibition, and we want to invite you to visit our booth and learn how Organic Dyes and Pigments can provide the Colorant and Chemical solutions to your technical textile needs. 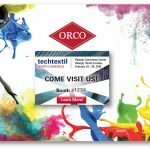 We will also feature many technical and traditional textile substrates, demonstrating how ORCO provides color and chemical solution for a wide range of textile technical applications. In addition, we will also be featuring our new PERACTO™ System of Nano Pigment Dispersions for Padding or Ink Jet applications. Come visit Booth # 2607 – we can’t wait to see you there! Come join us at the American Association of Textile Chemists & Colorists (AATCC) International Conference, to be held on March 6 – 8, 2018, at the Hyatt Regency in Greenville, South Carolina. Organic Dyes and Pigments (ORCO) supplies high quality dyes, pigments and chemical auxiliaries to a broad base of customers and industries where color is an important feature of a manufactured product. 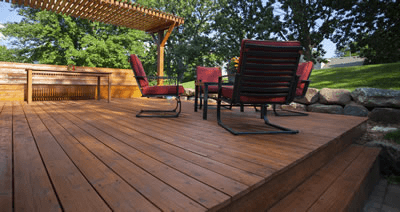 Our experience and technical expertise with colorants includes consumer products, textiles, building materials, industrial components, anodized aluminum and detergents, among others. We respond quickly to the needs of our customers with on-time delivery, consistently high product quality, dedicated customer service and deeply experienced laboratory technicians. 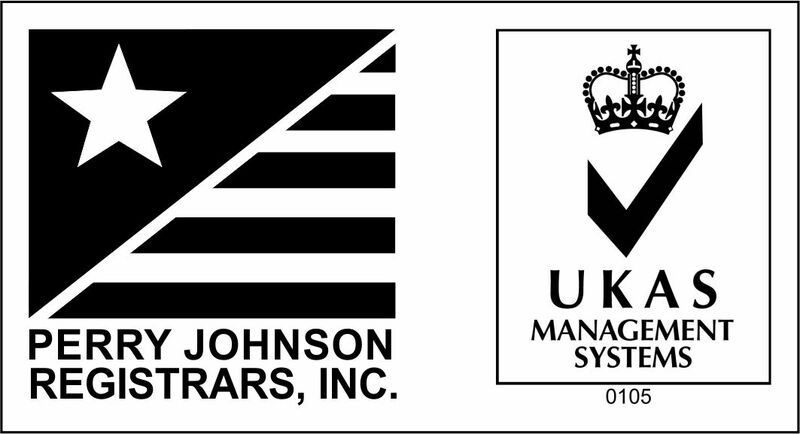 ORCO has sales, production, warehousing, and laboratory facilities in Rhode Island & North Carolina. Standard products are typically shipped within twenty four hours.